Home > Categories > Apartments > Builders Inc. The economic base of Wichita is strong and diverse and has produced positive growth and development through the years. Builders, Inc. has played in the growth and success of our city and continues to be a strong, driving force in the future of new projects and ideas. 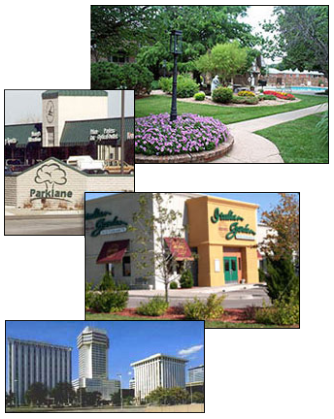 Please take a tour through some of our Wichita properties by visiting, "Links," on the left side of this page.